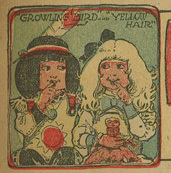 Here’s a Little Growling Bird in Windego Land Thanksgiving strip by A. T. Crichton that I scanned from November 25th, 1906. 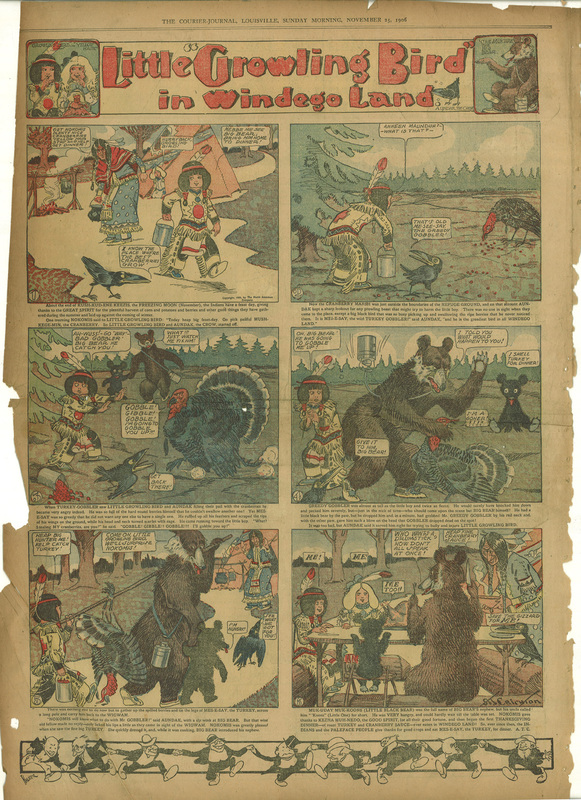 Please be advised that like many of the comic strips of the era, it contains offensive racial depictions. If this sort of thing offends you, please do not view it. Click here to read very little about A. T. Crichton at lambiek.net.